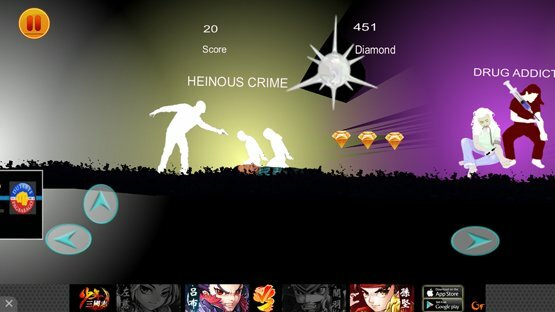 In continuation to my previous post about the Six PH Current Events Themed Games on the Android. 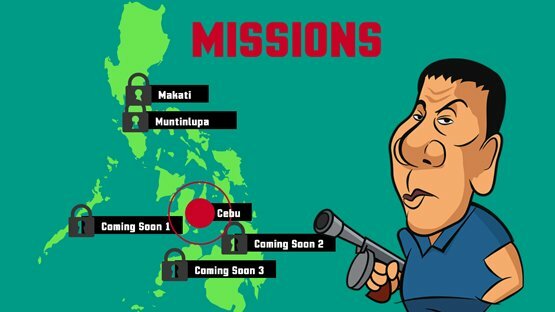 On this set of featured games I’ll be focusing on Duterte themed games. And notice that this goes for 2 parts since Duterte games are currently at 11. Created by: Gaudioso P Relleta Jr.
Let me start of by saying that this game is the worst in the lot. 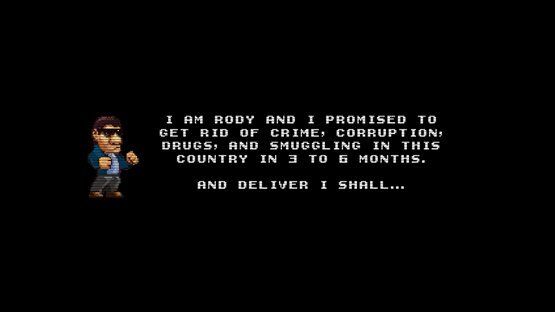 I appreciate that this game was really a push for Duterte’s candidacy and how much the game tried to present what he can bring in his presidency. However, as a game this game is really terrible. The hit box is bad, you need to die tons of times first before you figure out how Duterte’s hit box works. And I won’t even start with how terrible the game’s movement sensitivity is that you actually get to slip up a lot of times before you get it right. This is terrible especially for a game that tries to present what he can bring since people can just give up without even seeing the other things they’re promoting Duterte for. 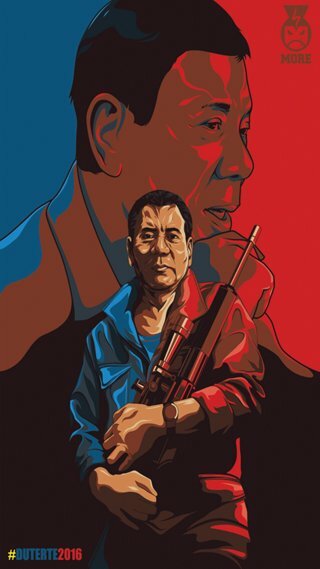 DU30 is one of the better looking and well done games in the roster. 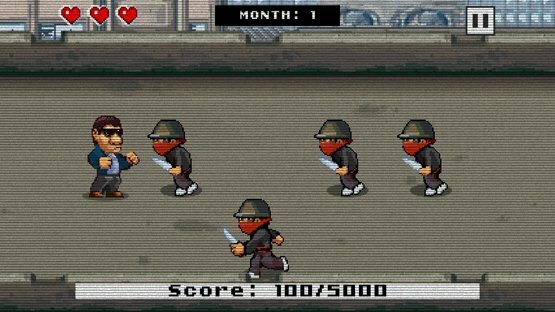 The game is pretty much a side run and shoot game where the Duterte avatar will be facing against assassins clothed as ninjas, serial killers and what not. 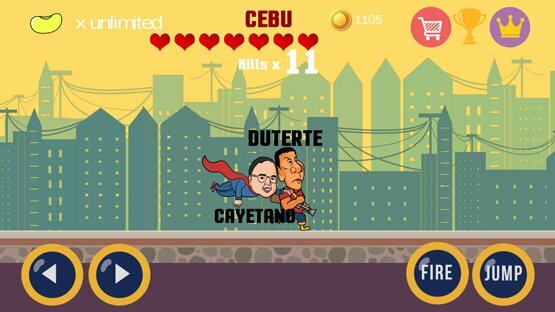 This game is the quirker Duterte themed one out now since not only is Duterte shooting with an unlimited amount of nuts, you can also make him punch the enemies with his iron fist as his running mate, Cayetano would fly along the screen enabling him to do so. 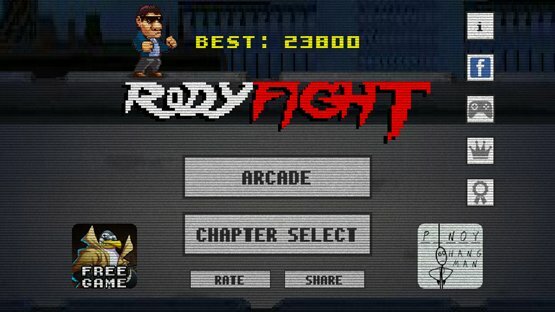 Final Verdict: A decent Duterte game, better than most of the titles out there. 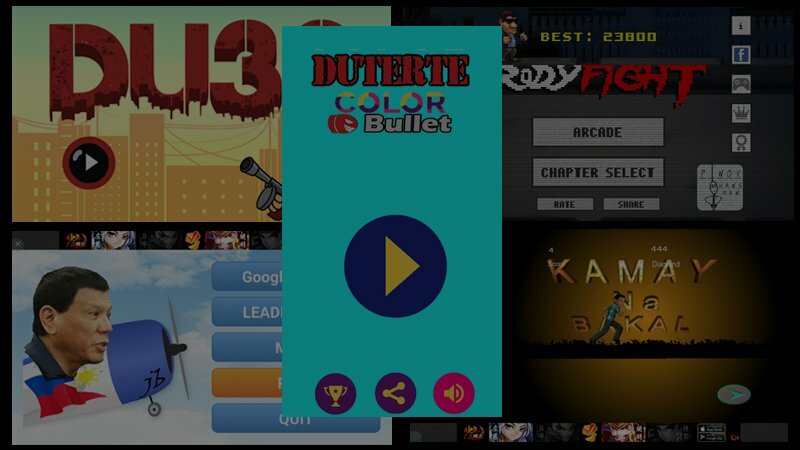 The Duterte Color Bullet Game is the only game in this list that’s not about killing anyone at all. 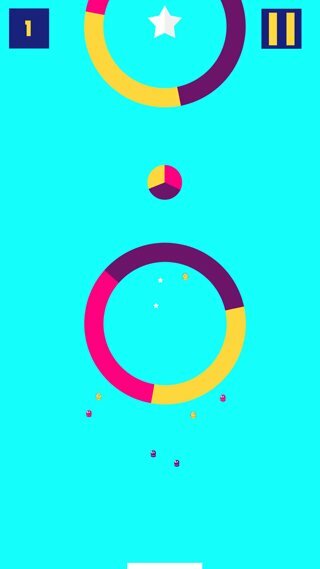 It’s basically a re-skinned color wheel game that is slapped with the Duterte name and a bullet to add a bit of quirk to the whole thing. The only thing I didn’t like in this game is that the colors are hard on the eyes. I mean look at it. 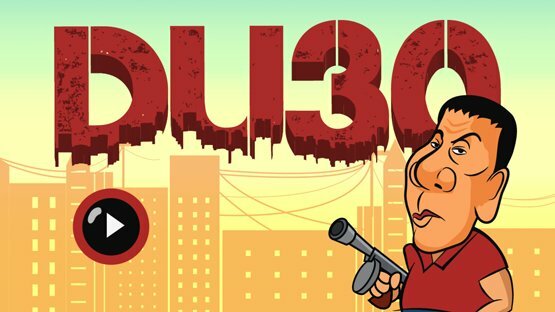 On the next Duterte game out we have the very redundantly titled game, Duterte Du30 Digong Game. 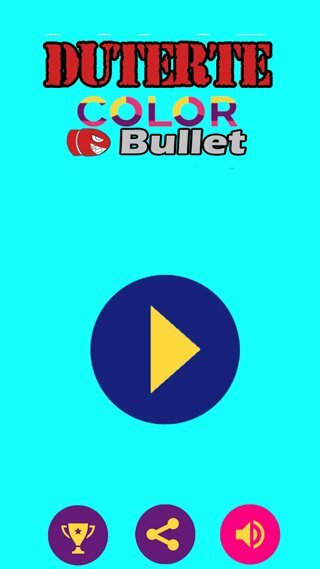 This one’s a bit more of a tap centric title much like of Flappy Bird. 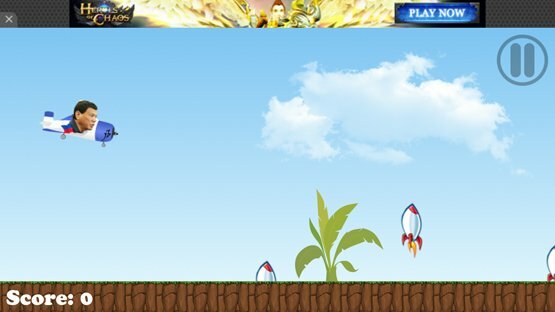 The game pretty much has you avoiding missiles and avoiding the ground or die in a horrible plane crash. And well, that’s it. 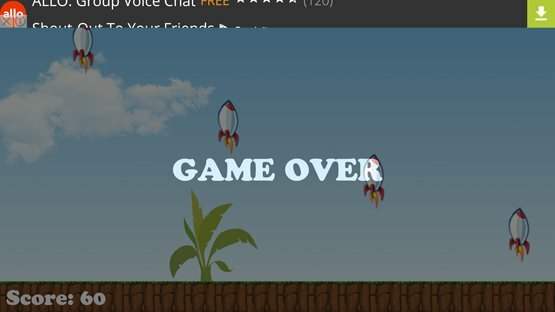 Final Verdict: The game is reminiscent of flappy birds. Nothing to write home about. 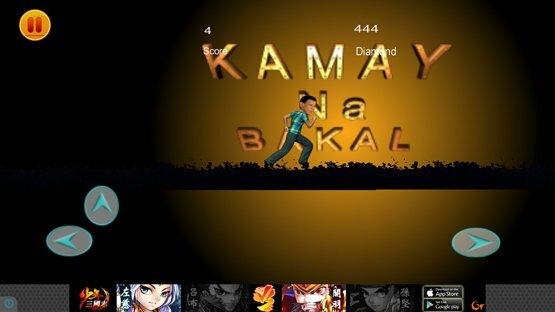 Since I started with the worst of the Duterte Games out there. I think it’s best to bring in one of the best as I end this list. 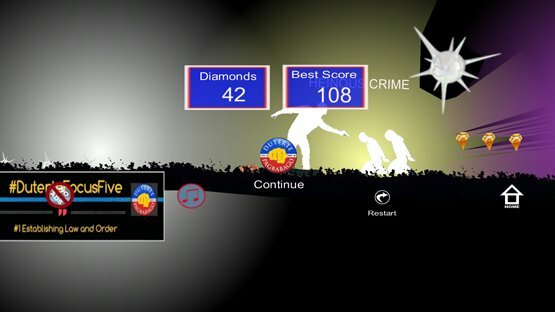 The game is surprisingly challenging and smooth to play. And not only that, the animation and the audio is above the usual level these types of games has brought out. 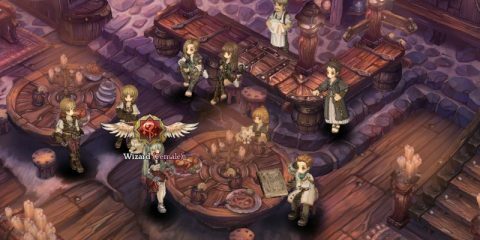 I liked that the game feels like either a really old side scroller game and or a Metal Slug game altogether. And the way the challenge amps up per finished stage is a really good way of keeping me interested. 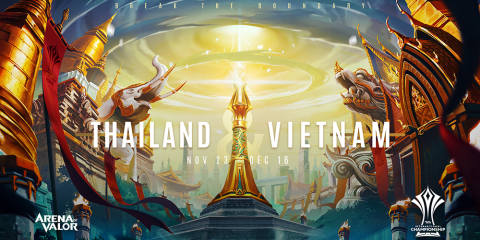 I also liked the fact that the game felt that it was a game first before it’s a promotional tool for any candidate out there. And I guess that’s why this game is just really a great game to spend time on even after the elections. Final Verdict: The game is really, really well made. I’ll probably still have this game even after the elections and this post is published just because. So there you have it! 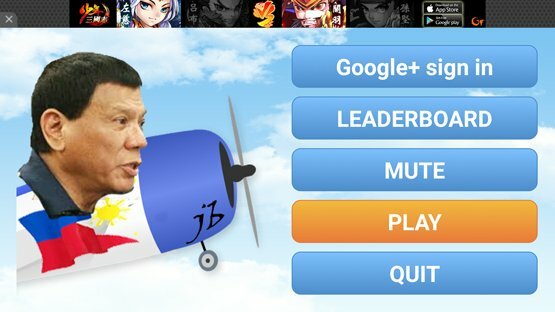 Here’s our first list of Duterte themed games for the site! Do you agree with my comments? Do you have other suggested titles I missed? 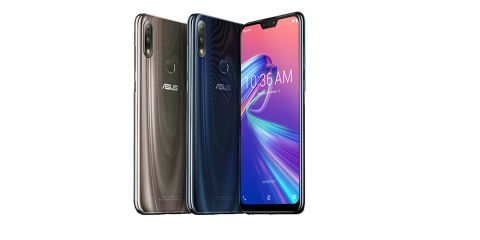 Please do sound off in the comments!